Newline Group is a recognised market leader in Medical Malpractice Liability Insurance and has the knowledge and experience to meet the challenging demands of insureds, both large and small, offering solid security and tailored coverage. Medical Malpractice is underwritten on a claims-made basis and costs can be inclusive or in addition to the limit depending on the jurisdiction. 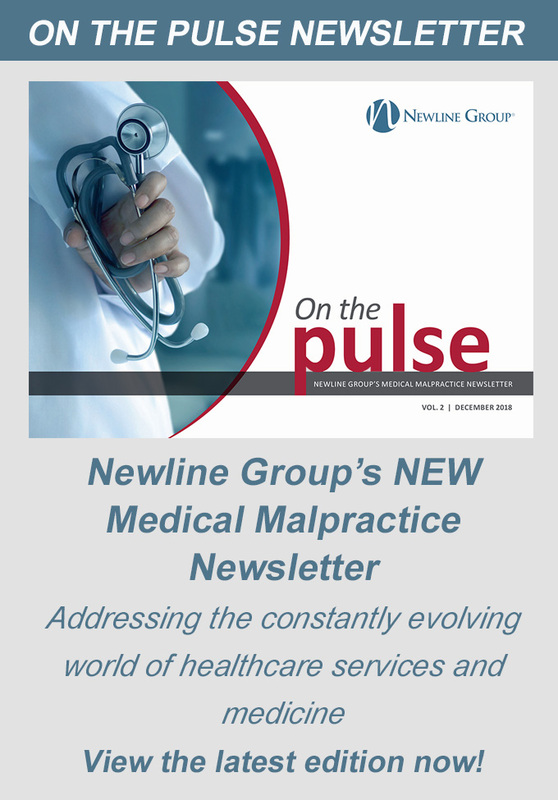 Newline Group is willing to package Medical Malpractice with other coverages, including Third-Party Liability, Employers Liability, Professional Indemnity, etc., in order to create bespoke package policies.